Now that I’m a sun gardener (having moved out of the shade) I haven’t had as much trouble with slugs, but I’m not sure any gardener can escape them. It’s so sad to see the silver lines on my columbine leaves and the big holes in the hostas. I’ve tried salt, eggshells, coffee and other kitchen items at the base of susceptible plants with little effect. I courted slug-eating toads with cute little toad houses. I heard that copper strips as a barrier will give slugs a jolt of electricity, but I’ve never had any strips readily available. And of course there is the tried-and-true beer plan. 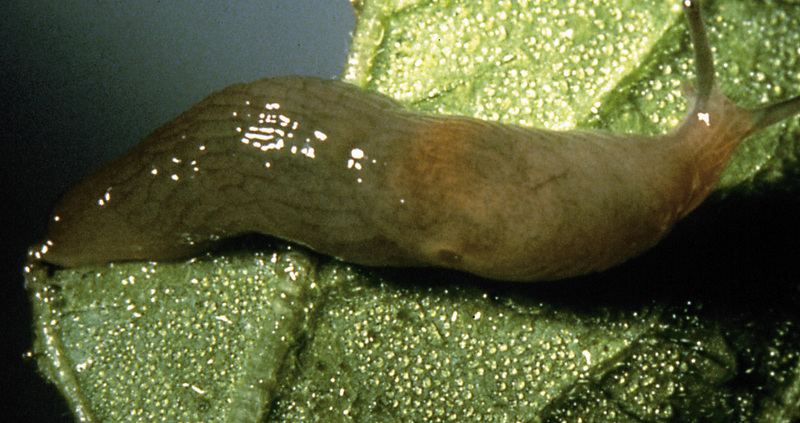 Slugs are little beer hounds. They literally love the stuff so much they will drown themselves in it. The downside is you have little dishes of bloated, slimy, dead slugs floating in two-day old beer in amongst your favorite blossoms. Really gross and stinky. This entry was posted in Insects, bugs & other pests. Bookmark the permalink.